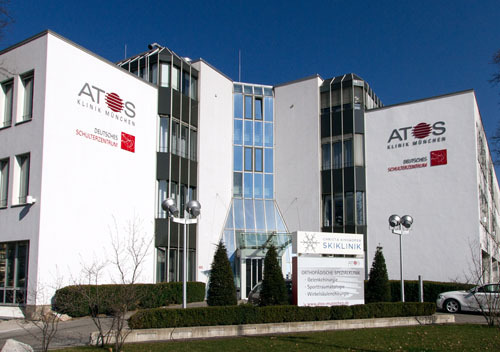 The German Center of Shoulder Surgery at the ATOS Clinic in Munich guarantees a high-level treatment for shoulder and elbow injuries and diseases. 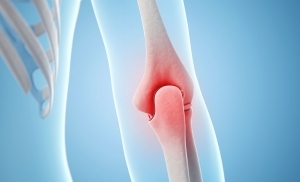 The latest surgical techniques combined with the great experience of the shoulder and elbow specialists enable a successful treatment for the entire spectrum of shoulder and elbow surgery with a short in-patient stay. Prof. Dr. med. habil. 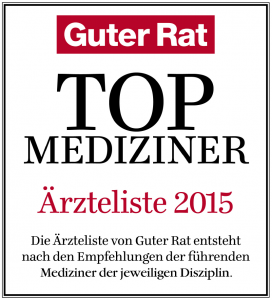 Peter Habermeyer, Prof. Dr. med. univ. Mark Tauber and PD Dr. med. 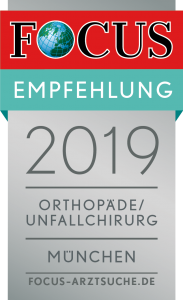 Frank Martetschläger are renowned specialist in the field of shoulder and elbow surgery, invited to national and international conferences on a regular bases. 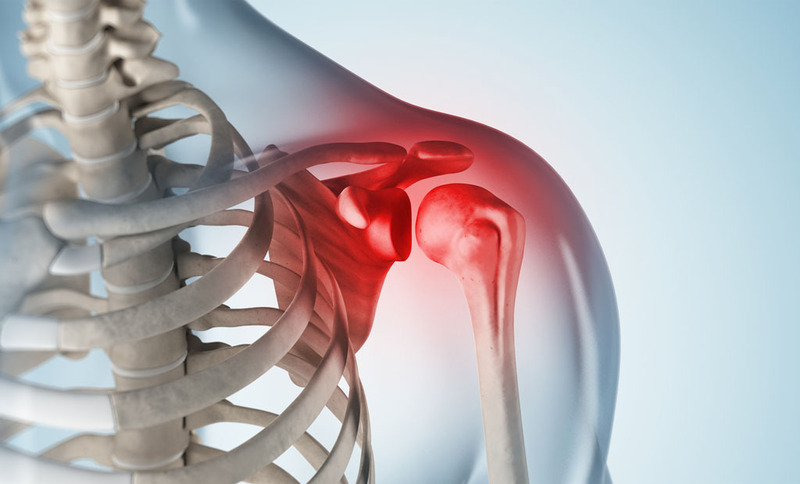 The high patient satisfaction and success rates of the German Center of Shoulder Surgery is based on a longstanding clinical experience and a consistent scientific approach in order to achieve a constant quality control of the modern treatment methods. Revision and reconstructive surgery after failed surgical management is also a main focus of the entire team.